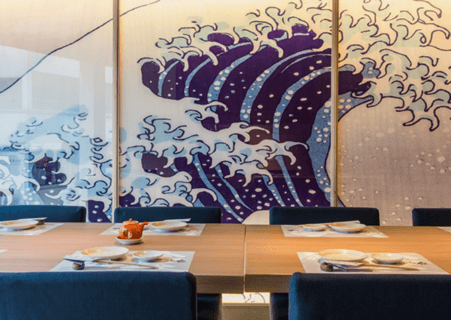 Since 2007, Kuu Concept has been delighting customers in Hong Kong with our diverse portfolio of restaurants, each catering to a different style of Japanese cuisine. 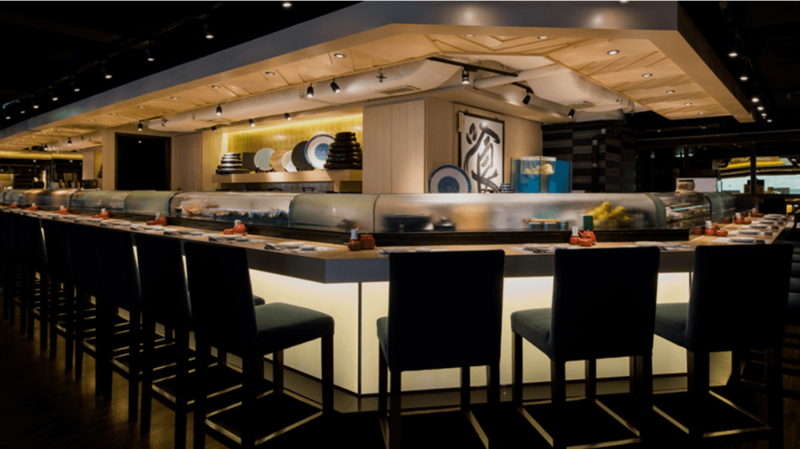 Starting with Sushi Kuu, our group has since expanded to include the unique Japanese-French fusion style of Sanka Teppanyaki, and the upscale ingredient-driven style of Sushi Sase. 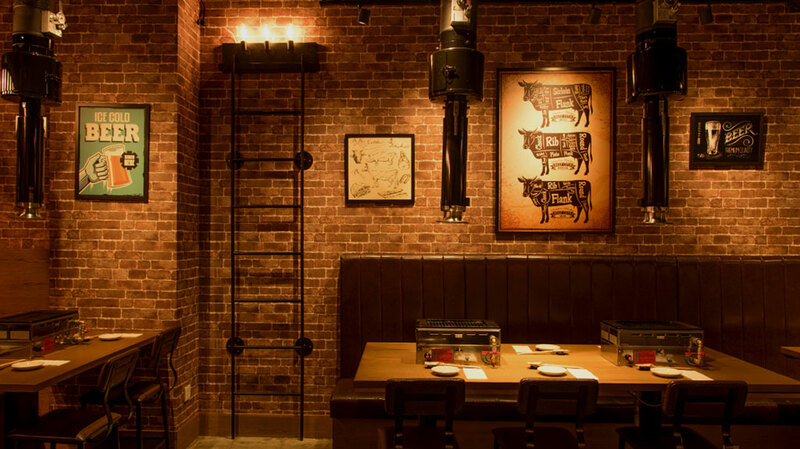 In 2015, Kuu Concept is proud to introduce the newest member to the family: YakiniKuu, a specialty Japanese BBQ restaurant focused on delivering the finest quality Japanese wagyu beef to Hong Kong. 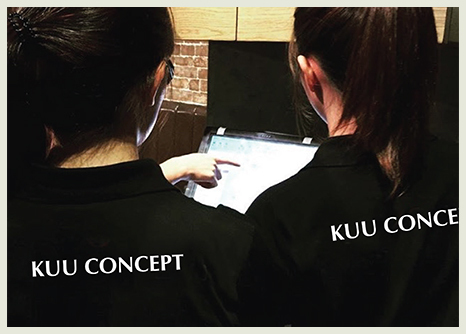 As we grow, look to Kuu Concept to continue bringing the best flavor, quality, and dining experience to Japanese and global cuisine throughout Hong Kong. 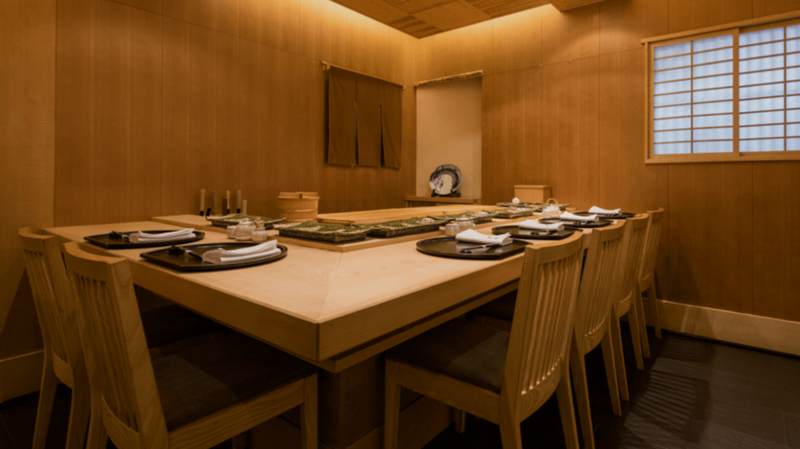 One of Hong Kong’s most iconic sushi restaurants, Sushi Kuu is known for its modern interpretation of traditional Japanese dining. 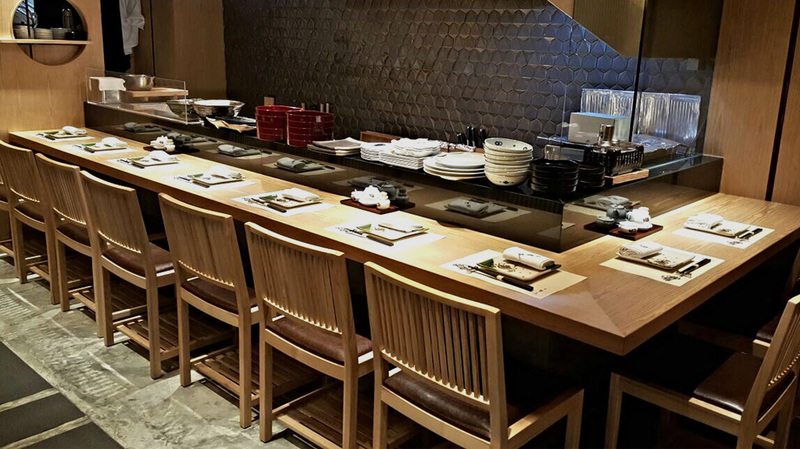 Sushi Sase draws on executive chef Sase’s belief that simplicity is the highest form of culinary mastery. 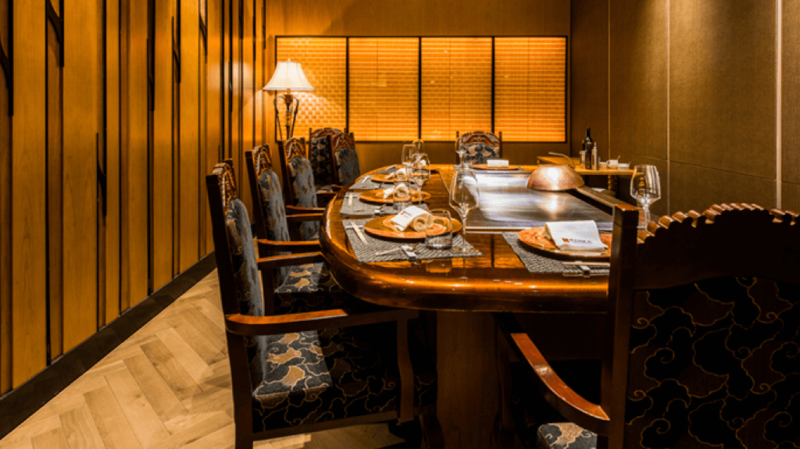 Sanka is the blending of traditional Japanese teppanyaki with classical French techniques, creating a true East meets West fusion. 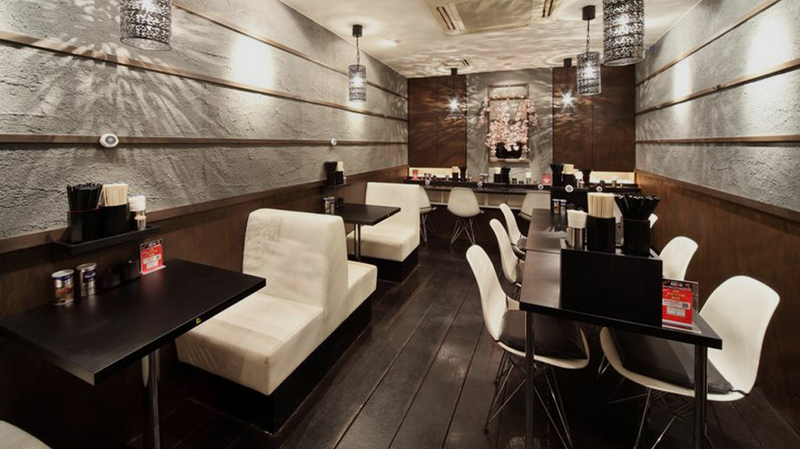 YakiniKuu’s Japanese-style BBQ features the highest quality Japanese wagyu beef, available in a variety of cuts. 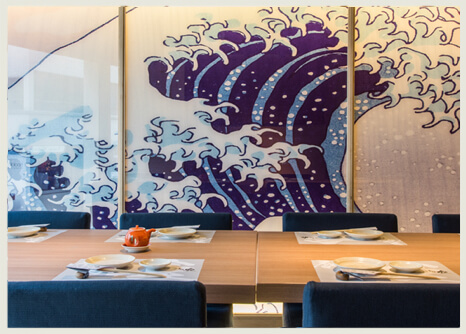 Ramen Shinbusakiya, the renowned Hokkaido ramen brand has arrived Hong Kong. 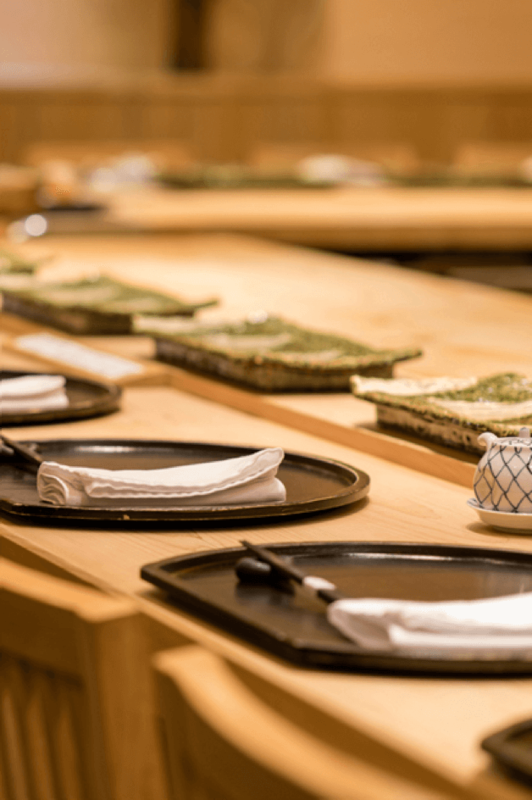 Shinbusakiya specializes in roasted miso giving our customers a brand new ramen experience. Kanidou Noda, the absolute destination for Crab lover as we offer the best seasonal Crabs from Hokkaido Japan. Our Omakase set will definitely redefine your crab dining experience!